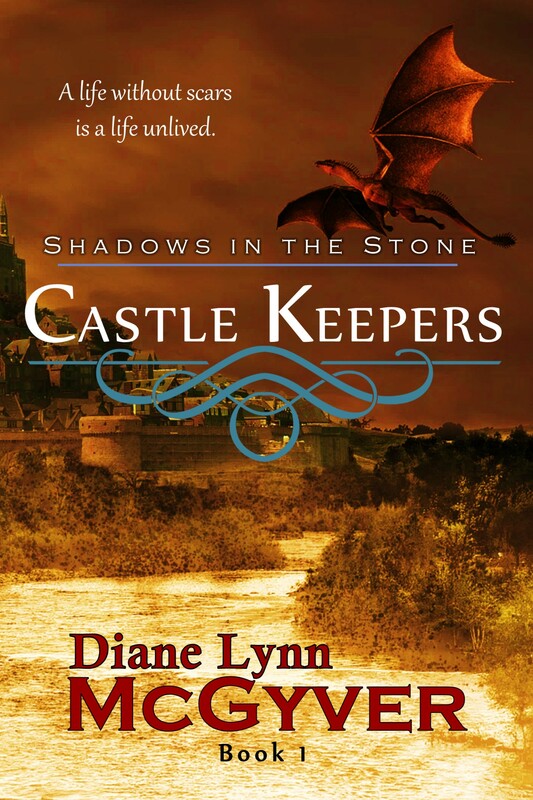 Quarter Castle Publishing is proud to announce the eBook release of the short story Impressions by Canadian author Diane Lynn McGyver. 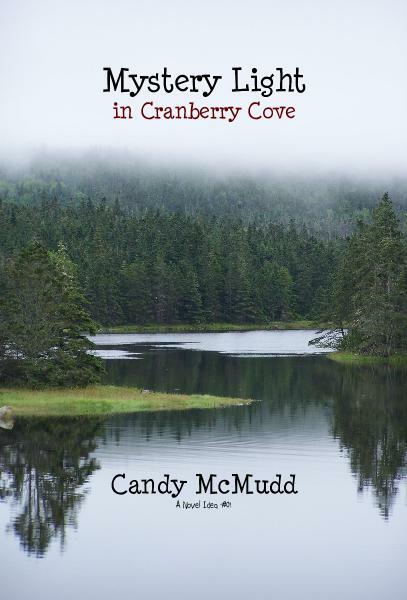 A member of the East Hants Writers’ Group, McGyver is also a freelance writer and columnist. 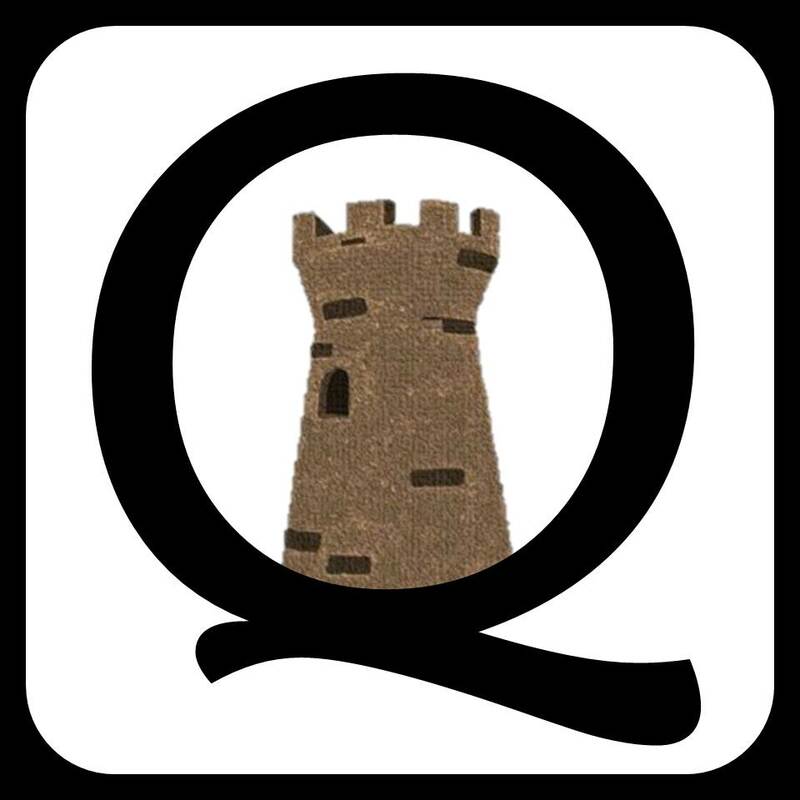 Her many articles on topics such as gardening, history, genealogy, horses, homesteading and writing have appeared in thousands of publications since 1998. Her genealogy column Roots to the Past appears in several newspapers in Atlantic Canada. Out of work for two years, Arnold White is desperate to find a job. His long-time girlfriend is through financing his life and is threatening to leave if he doesn’t find something soon. When the owner of a prestigious company offers him a job interview, Arnold feels his luck is changing, until he learns another man is vying for the same position. In a reckless move to land the job, Arnold tells his potential new boss what he wants to hear. A few white lies are harmless if it means he’ll keep his girlfriend and the roof over his head. Or are they? Refreshing Memories: When things got real tough, Arnold reminded Danah who had paid the bills when they first moved in together. Burdened by mammoth student debt, she had resorted to eating pasta and popcorn to fill her stomach. She lived in a closet with two roommates she despised to avoid sleeping in a cardboard box beneath the bridge. It was worth it, she’d say. It was better than returning home to Nowheresville, rural Nova Scotia, where my choices of employment were between the local camping park, gas station and grocery store. Moving in together was the perfect solution for both of them. After all, they were in love and wanted to spend every waking and sleeping moment together. 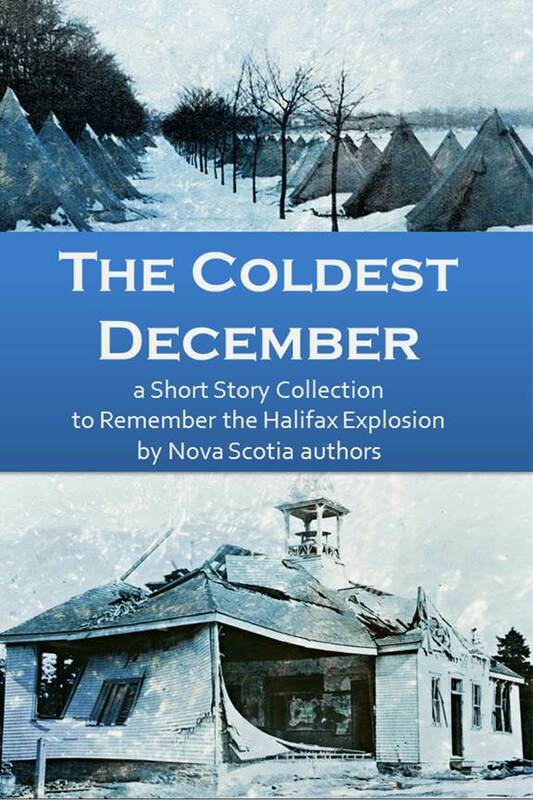 An interesting short story that hits at the heart of Halifax, Nova Scotia, with a quirky character who deserves everything he gets. Impressions takes place on the streets of Halifax, Nova Scotia, Canada, and inside the local bar Cheers. The eBook is available at Amazon.ca, Amazon.com and Smashwords. Congrats! I love this story – I still remember it – that tells you how much of an impact it has. I rememeber my emotions going from pity to anticipation to shock to irritation. Being in Halifax I could see him walking the streets. Good for you! Hello Barb, I’m happy to hear the story left an impression! The roller coaster ride of emotion is perfect.